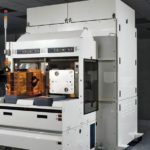 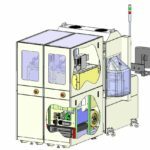 Owens Design partners with semiconductor OEMs to design and build fully automated equipment for advanced semiconductor fabs world-wide. 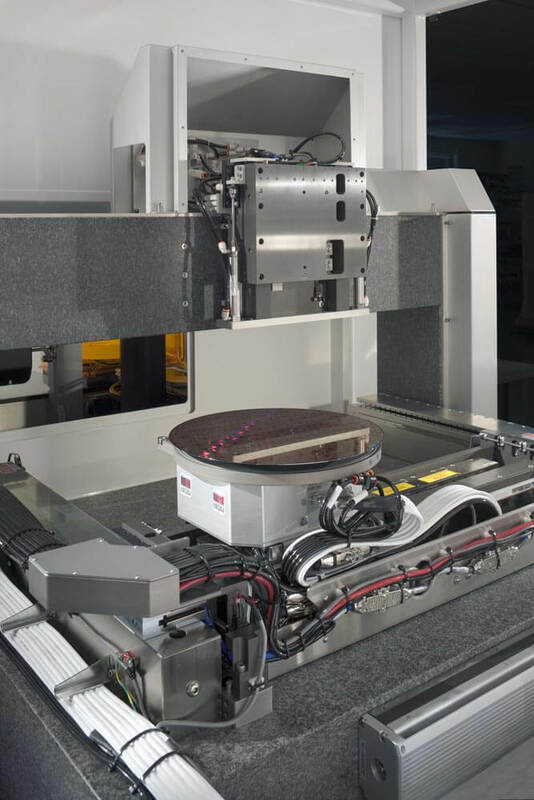 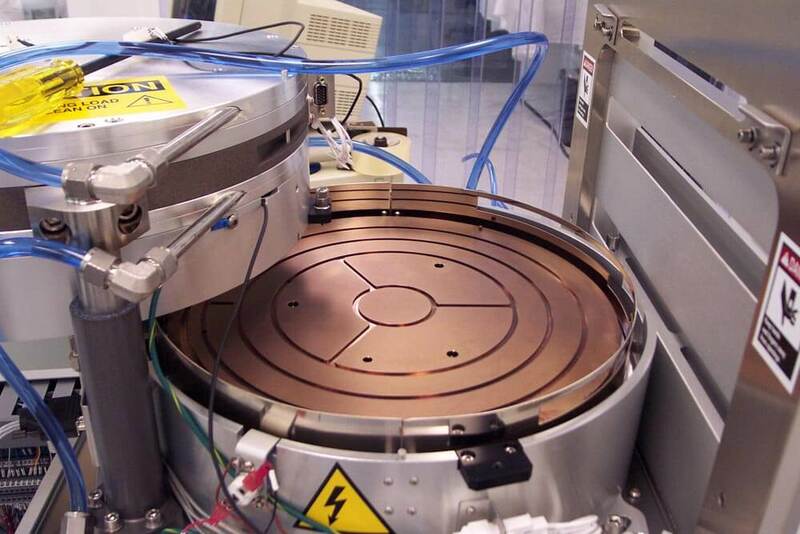 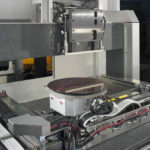 We integrate our customers’ proprietary metrology or inspection technology into our semi-custom platform consisting of wafer handling, staging, and environmental controls to create a fully automated system. 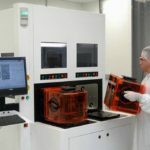 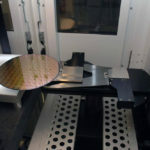 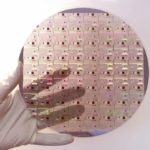 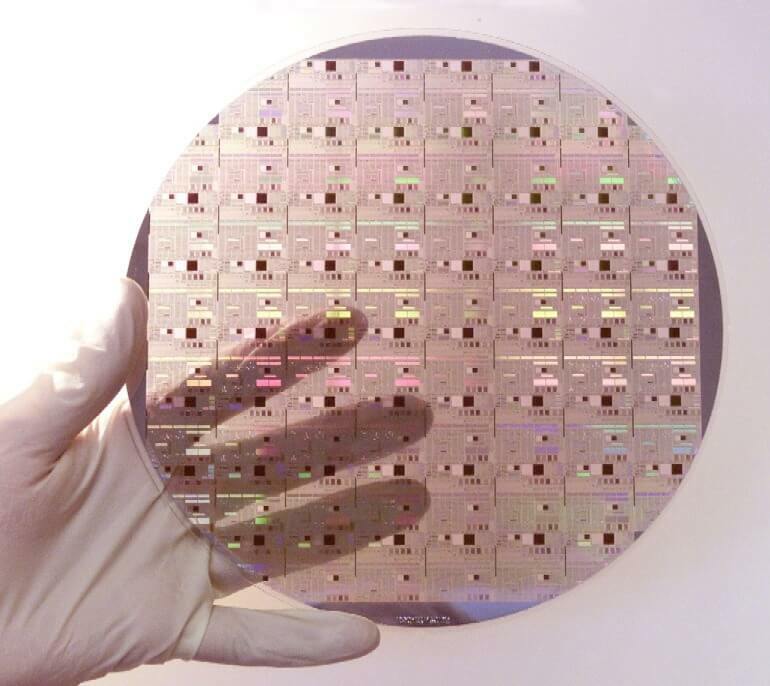 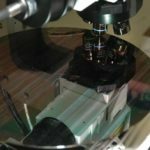 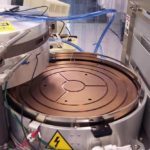 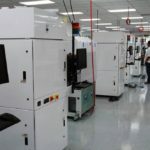 Developing new metrology or inspection technologies for an advanced semiconductor fab is a very complex endeavor requiring specialized knowledge and significant capital expense. 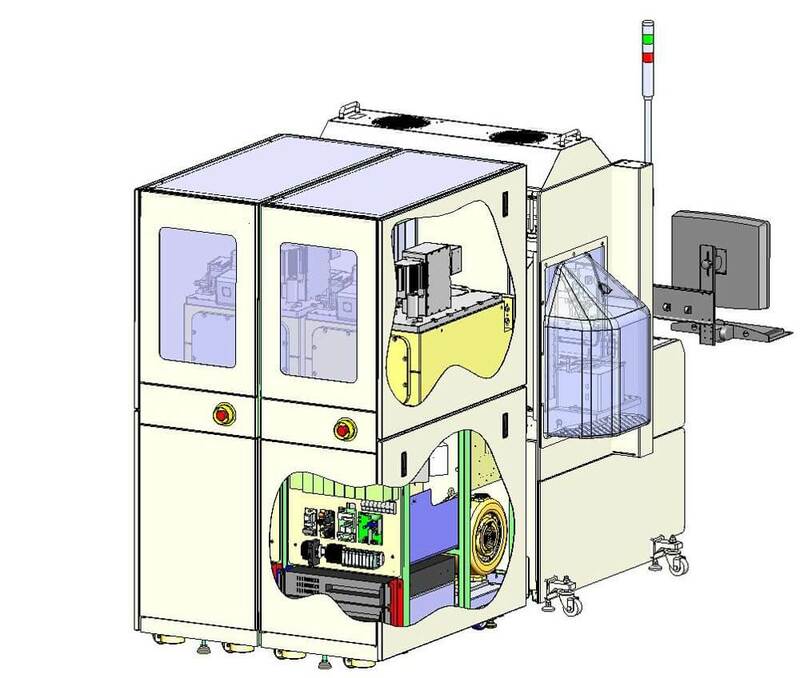 Owens Design reduces the development expense and risk to develop these complex systems by providing a customizable system platform and a complete manufacturing infrastructure for on-going system manufacturing including changes, configuration management, reliability, and cost reduction. 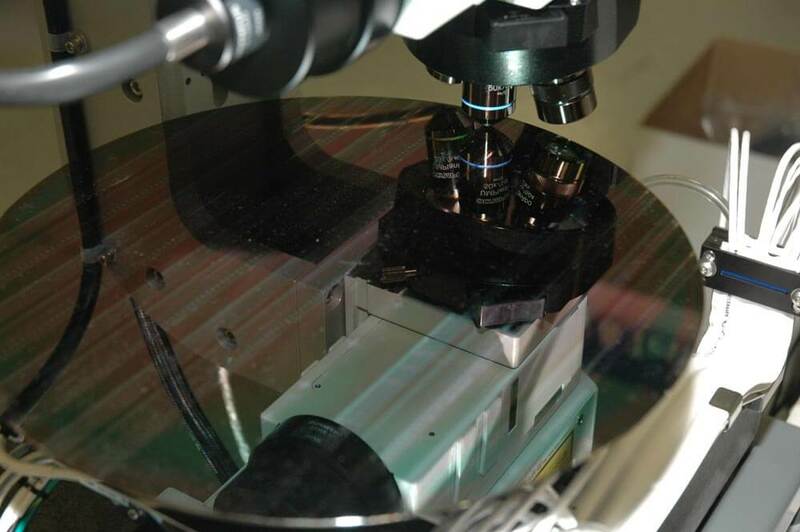 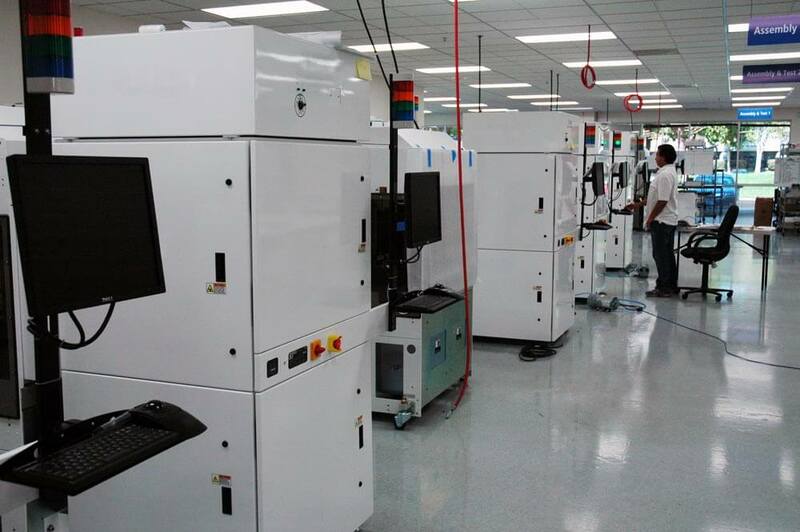 We have integrated more metrology and inspection technology systems for leading semiconductor original equipment manufacturers than any other engineering firm worldwide. 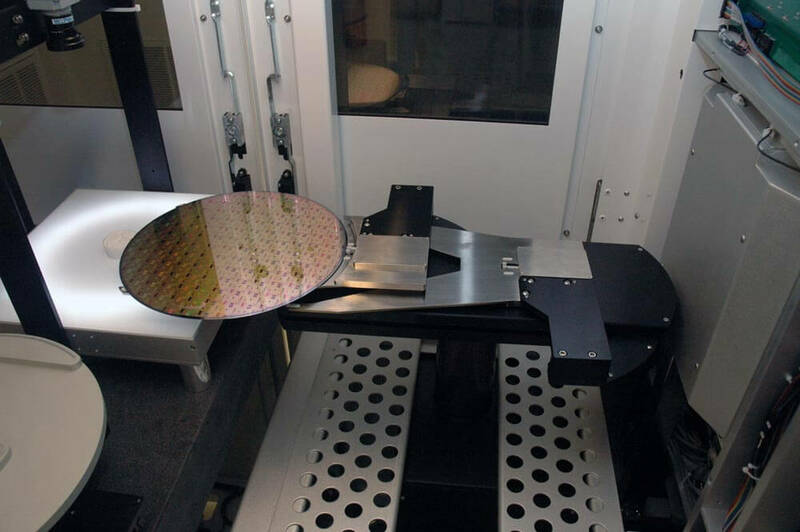 Owens Design has developed a customized platform to meet the specific requirements of our customer’s measurement technology. 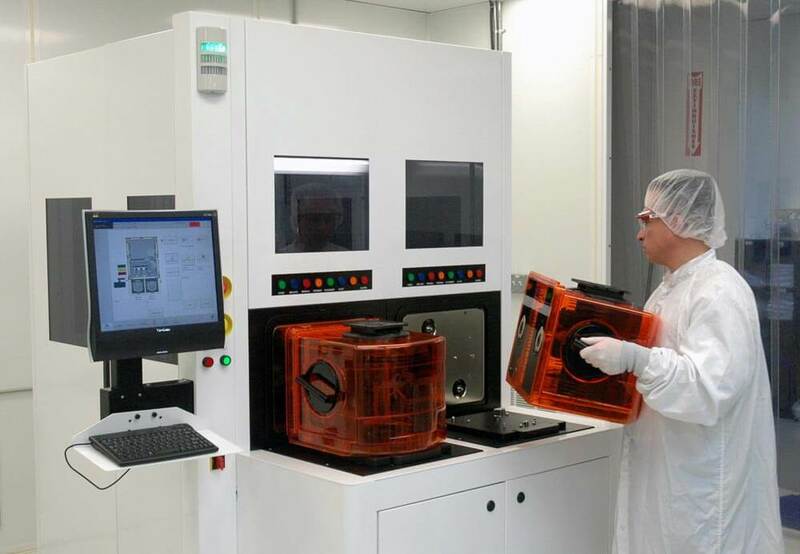 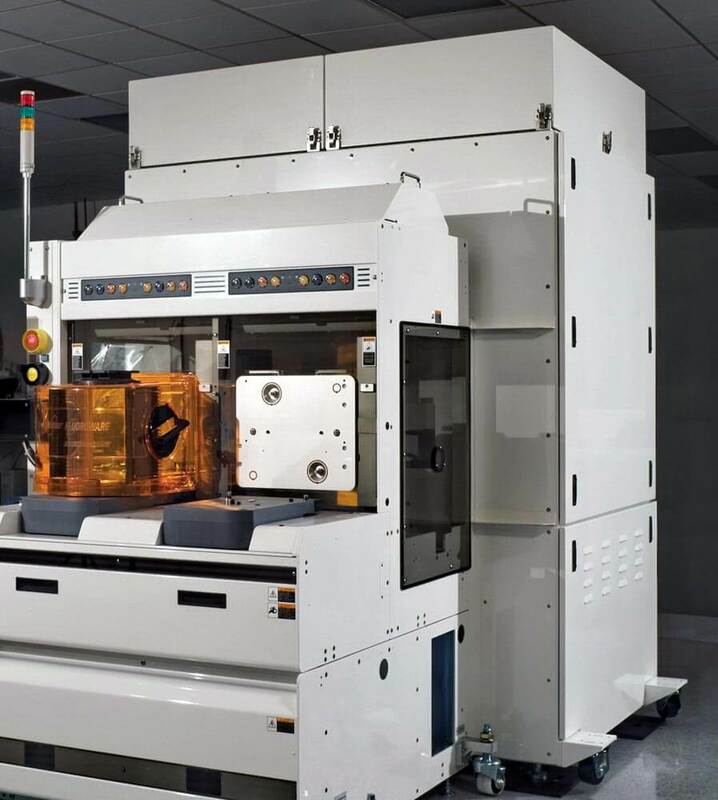 The platform includes wafer handling, staging, contamination and environment control, integration of our customer’s measurement sub-system, and final system test and shipment.